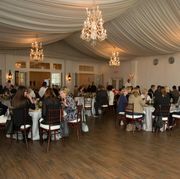 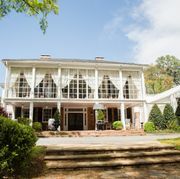 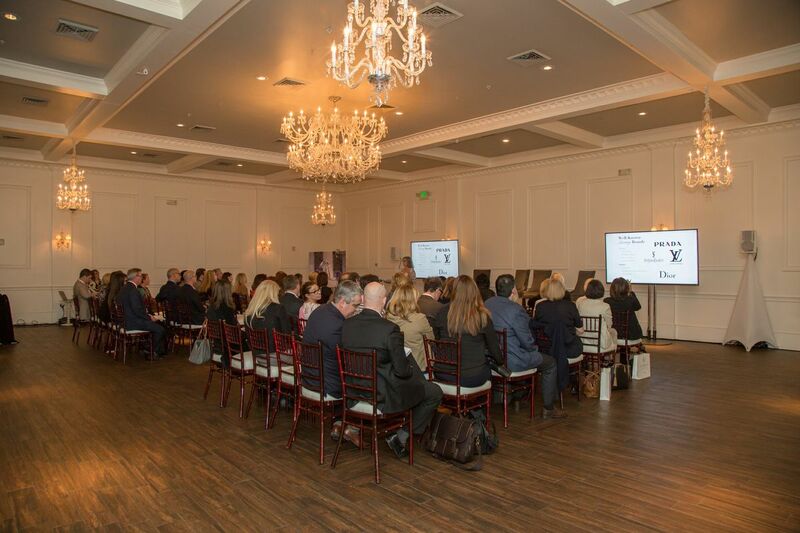 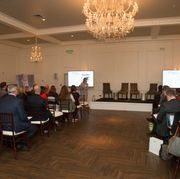 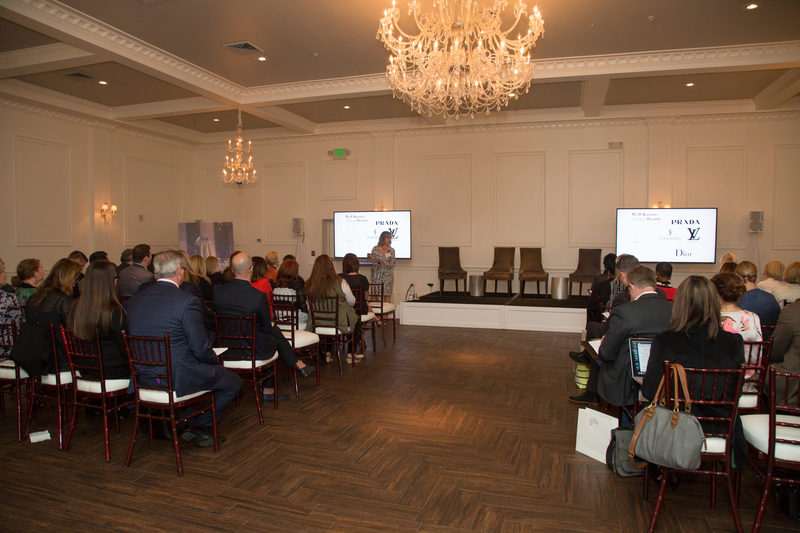 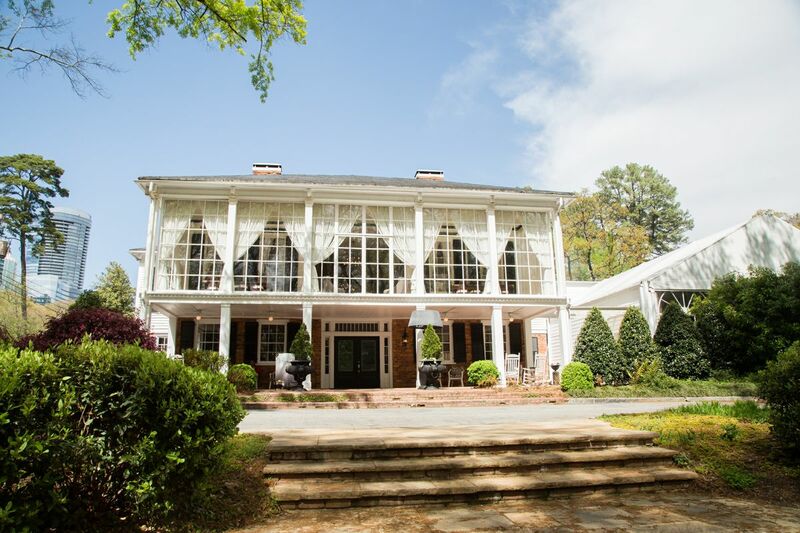 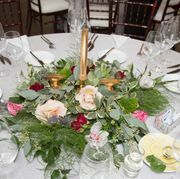 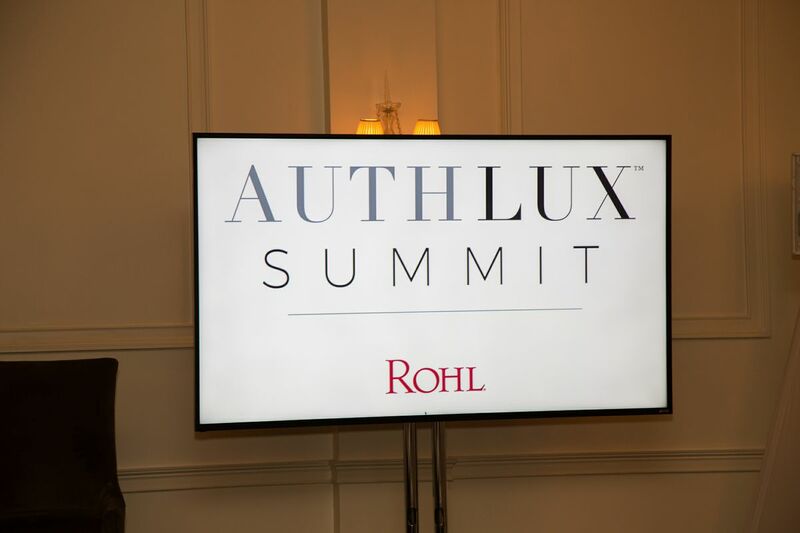 ROHL Luxury Faucets and Fixtures opened the doors to one of Atlanta’s most historic properties to host the first of its 2018 Auth Lux Summits. 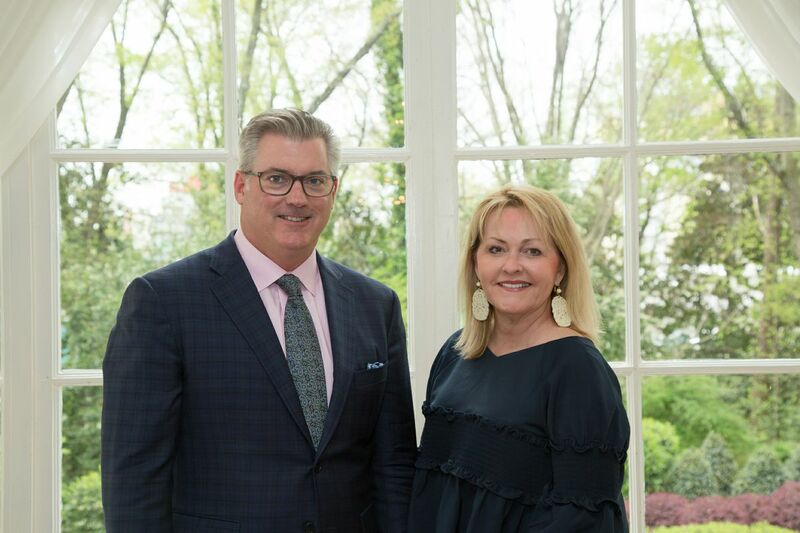 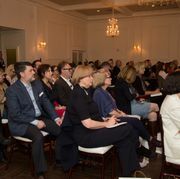 Nestled in the heart of the city’s Buckhead neighborhood, more than 70 design professionals and media from throughout Georgia and Tennessee joined ROHL Vice President of Marketing Greg Rohl and ROHL Auth Lux Designer Guild member Lisa Mende, Lisa Mende Design, on Wednesday, April 4, 2018, for the day-long educational event. 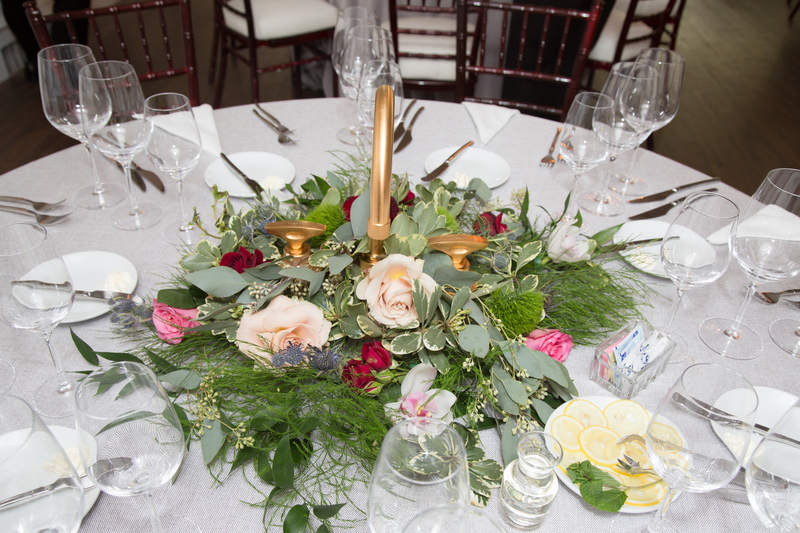 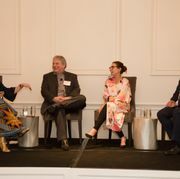 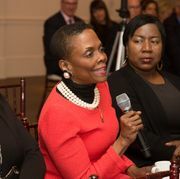 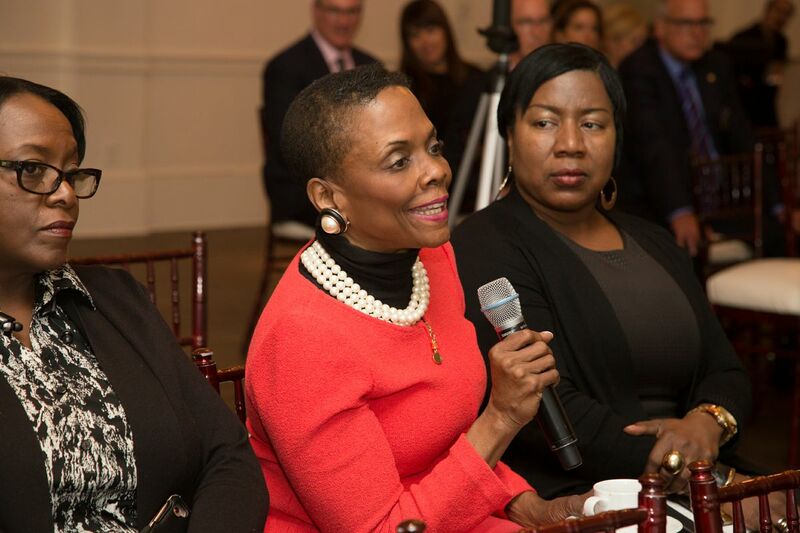 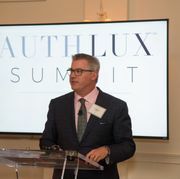 Through a series of presentations, panels, and discussions, the event focused on the topic of Authentic Luxury – examining its differentials, how it relates to product development, residential and boutique hospitality design, and how design professionals can best educate their clients on its importance. 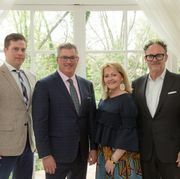 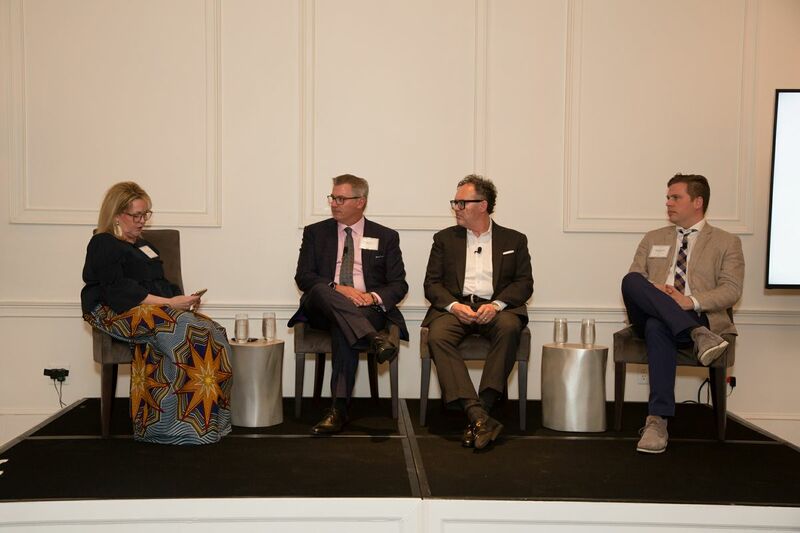 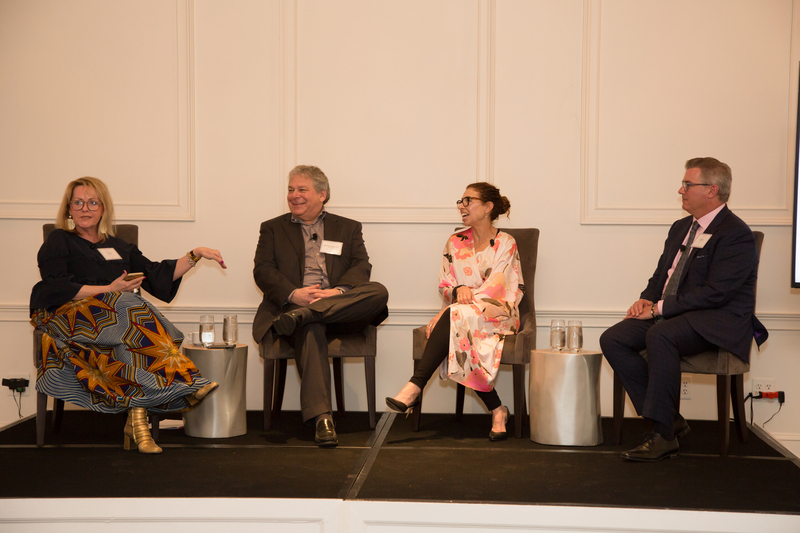 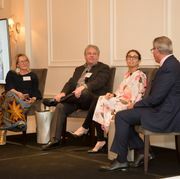 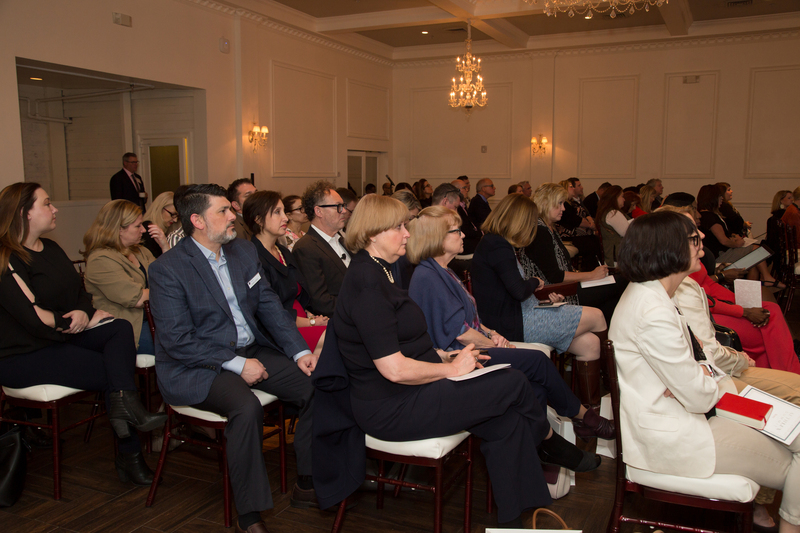 Guests at the Atlanta Summit, including Matthew Quinn, Carter Kay, and Lily Brown listened to guest panelists William Peace, Peace Design, and custom furniture designer Martin Goebel who emphasized the importance of original design. 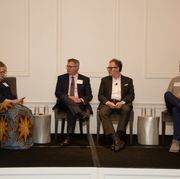 Patrick Sutton, whose design of the Sagamore Pendry Hotel in Baltimore, MD was just named one of the top 50 Hotels in the World, shared how he transitions between his residential and boutique hospitality clients to design award-winning projects. 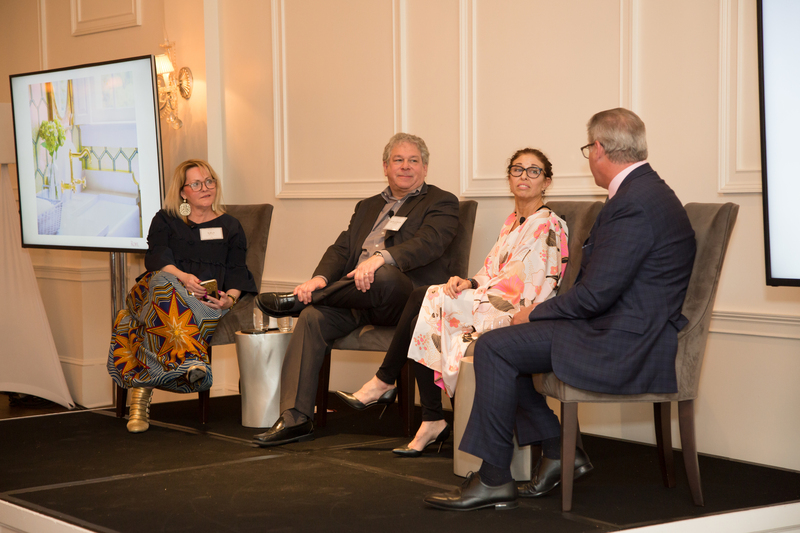 Other guest panelists included Leslie Delli-Venneri of Victoria + Albert and Jonathan Zanger, President of Walker-Zanger. 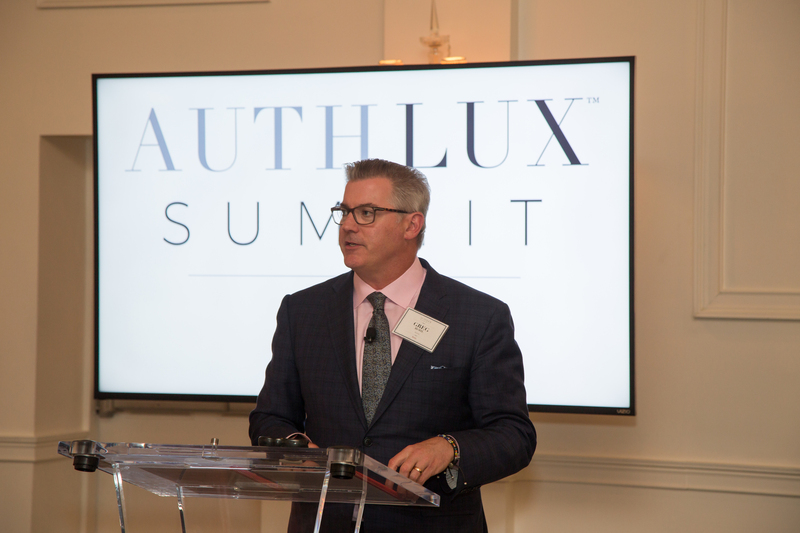 The Auth Lux Summits next travel to Palm Beach, Florida on Thursday, June 14, 2018; Boston, September 27, 2018, and San Francisco, November 1, 2018. 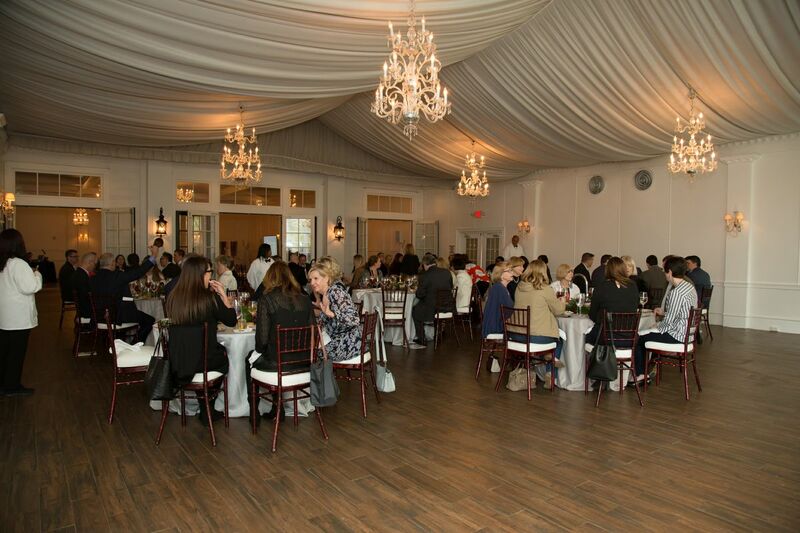 Click here for a complete list of dates, times, and locations to reserve your seat. 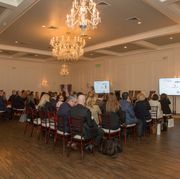 ROHL offers high-end, luxury faucets, sinks, and fixtures for America’s finest homes, resorts and hospitality projects. 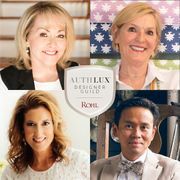 Headquartered in Irvine, California, ROHL has helped thoughtful homeowners and designers create personal expressions of authentic product for over 35 years. 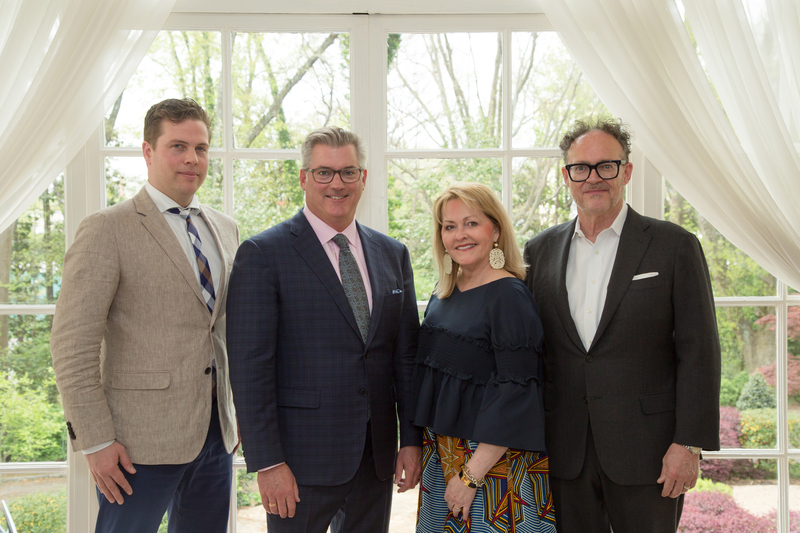 Anchored in traditional family values, trust, integrity, and innovation, the ROHL leadership possesses a dynamic entrepreneurial spirit that extends through the organization. 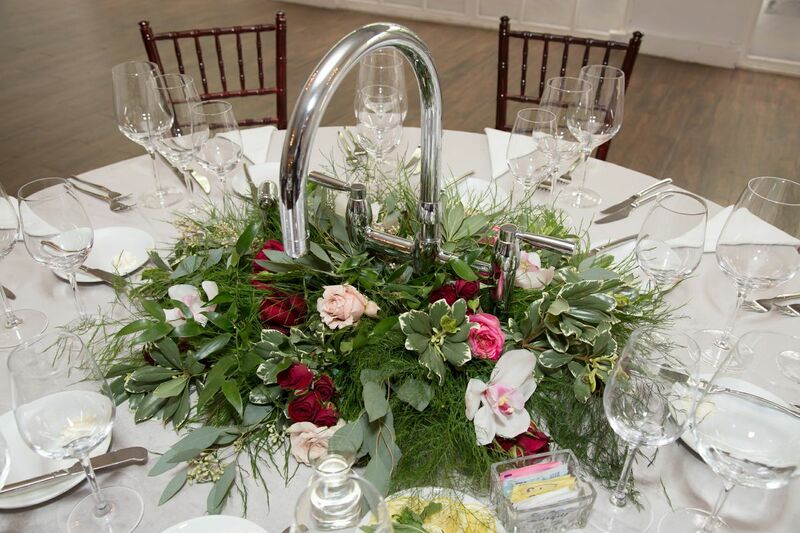 From Traditional to Transitional to Modern, the ROHL line includes a wide range of top-quality faucets, fixtures, shower components, and accessories. 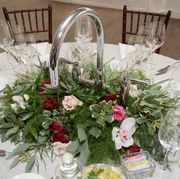 Sourced from Great Britain, Western Europe, North America, and New Zealand, each is crafted to ROHL’s rigid specifications and is uniquely tailored for each residential or commercial project. 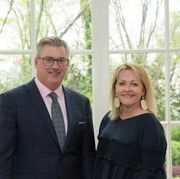 ROHL is part of Fortune Brands Home & Security, Inc.’s Global Plumbing Group (NYSE: FBHS). 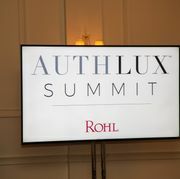 For more information, please visit www.rohlhome.com.